After struggling with setbacks in basic education due to early and force marriage, Amina Ismail, Co-founder of Achievers Ghana, had finally made it to the Senior High School. Amina graduated Rising Sun Montessori school, which supported her with a scholarship, in July with aggregate grade of 11. After a long allocation wait she finally received placement in SHS (Senior High School). 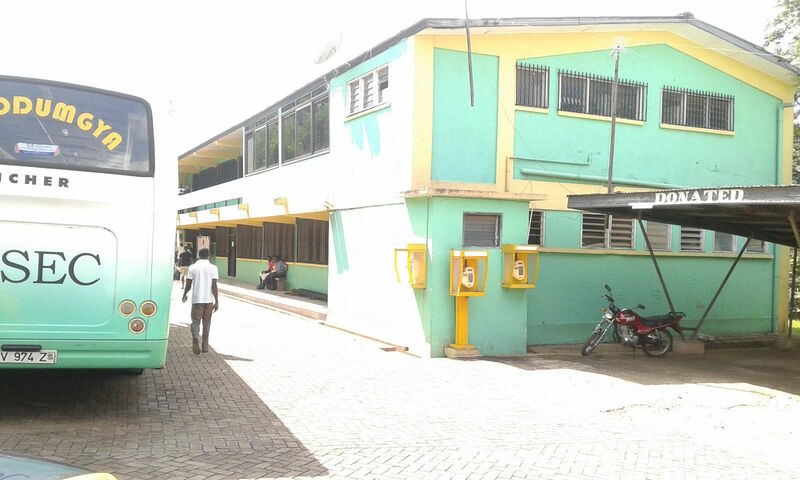 Located in the Eastern Region of Ghana, Nifa Senior High School where Amina is currently studying. With a strong passion to become a journalist, Amina never quits studying. “I want to become journalist so that I can help expose those who treats girls and women badly and help to defend women and girls rights” said Amina. 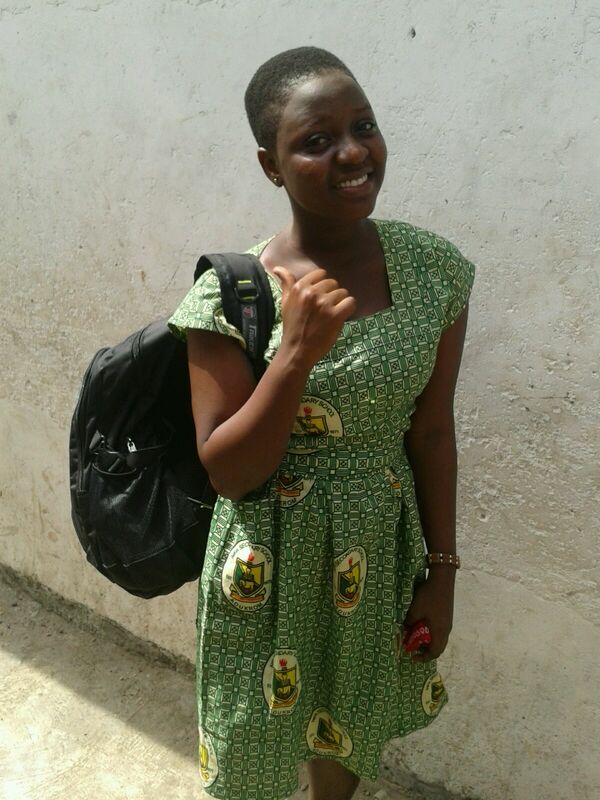 To support her through SHS, Amina has received a full scholarship from a generous donor. This entry was posted in News and tagged Amina Ismeal. Bookmark the permalink.